Pictured above is the amazing group the visionary Karen Tucker, Director of Information Technology for Limestone County Schools, spent many careful hours, days and months assembling to assure a successful implementation of the Digital Passport Initiative. Unlike many other 1:1 initiatives that I have been a part of or have observed, Ms. Tucker knew that having technology facilitators embedded in each school was critical to a truly successful implementation if teachers would be able to reach the higher levels of the SAMR Model. 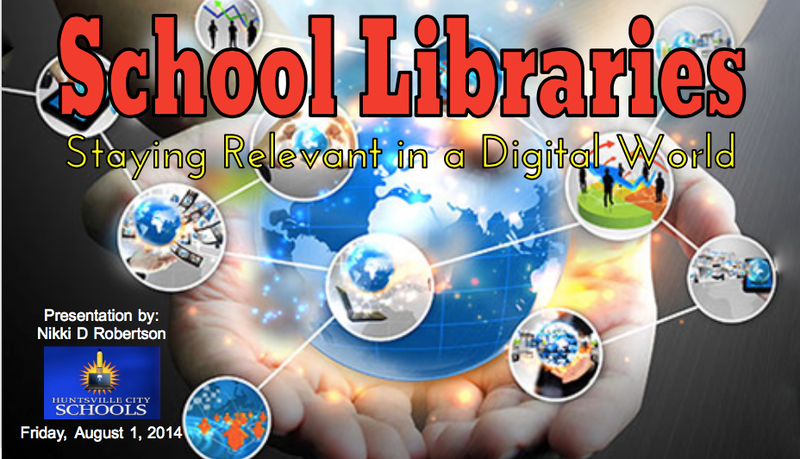 Other school districts hire a scant few technology facilitators who breeze into a school, present a PD session, and then disappear back into the depths of the Central Office. 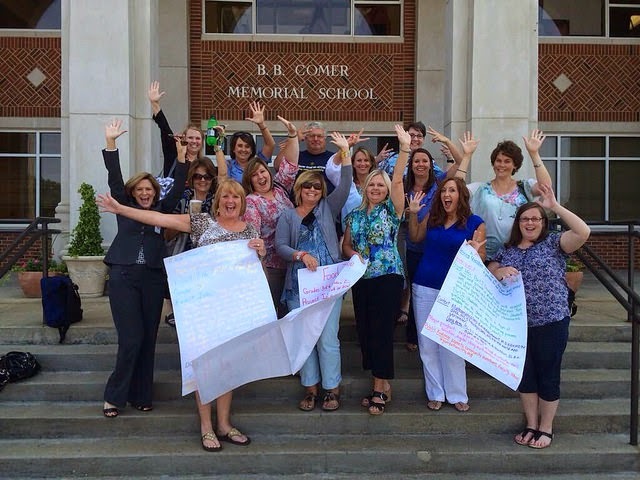 Here are the names of the lucky group that gets to be a part of this great 1:1 initiative this year with Limestone County Schools: Wendy Brightman, Cindy Wales, Michelle Mitchell, Nikki D Robertson, Rachael Wright, Wendy Davis, Casie Barksdale, and Amanda Gibbs (Group also known as The DPI Team). Because the position of Instructional Technology Facilitator is a brand new position, setting the norms for this position is essential. 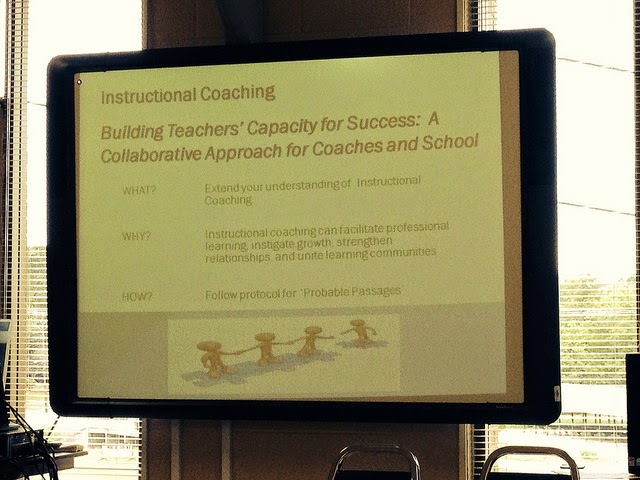 To help us with this and to clearly understand our role in our schools Ms. Veronica Rice with the Alabama State Department of Education and an expert in Instructional Coaching came to Limestone County for a couple of days to help us out. We spent two days with Ms. Rice and came out ready to start working with the teachers, administrators and students at our new schools. The DPI Team then headed to Sylacaulga, AL for three days to the iLearn Summer Institute to learn all about Project Based Learning. What an awesome time to be an educator in Alabama. Without any official standardized test looming over our heads, educators in Alabama have a rare opportunity to embrace different avenues of education all aimed towards empowering students to be masters of their own learning. 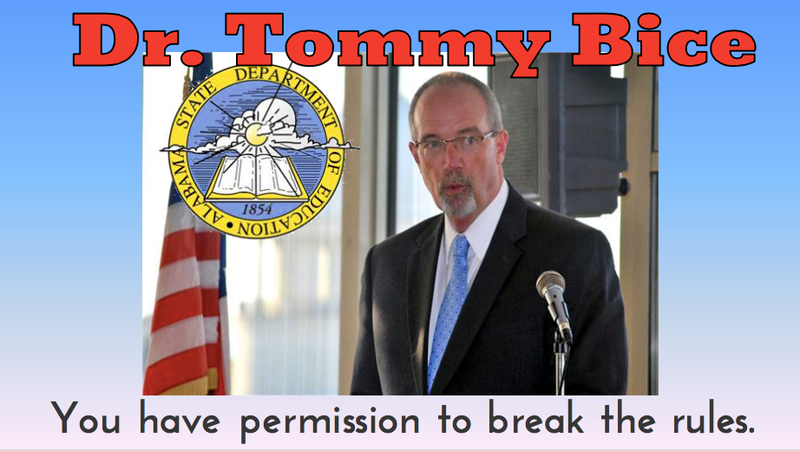 Dr. Tommy Bice, Alabama State School Superintendent, has given Alabama educators permission to break the rules. During these three days of learning the ins and outs of project based learning from the entertaining and informative Craig Bates I also had the chance to work with the 5th grade team from Elkmont, my new school. Missy Bailey, Candi Holt and Tessa Hardiman were so much fun to hang out with. Their idea for a cross curricular project based learning project they will implement this year is truly amazing and I can't wait to see how it turns out once the kids apply their voice to the plan. 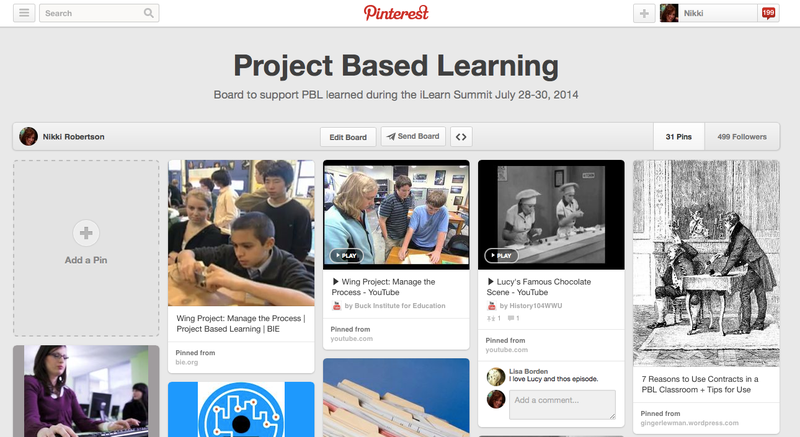 Always the librarian, I curated some of the resources shared during DPI Training using Pinterest. Monday night after the first day of Project Based Learning training I was on standby as Jennifer Hogan stepped out and tried something new for #USEdChat; broadcasting LIVE using Google Hangouts while monitoring Twitter as a backchannel to the conversation. Ms. Hogan only needed my advice once that night but I was happy to be there to not only be a safety net but to participate in an engaging conversation about leadership. 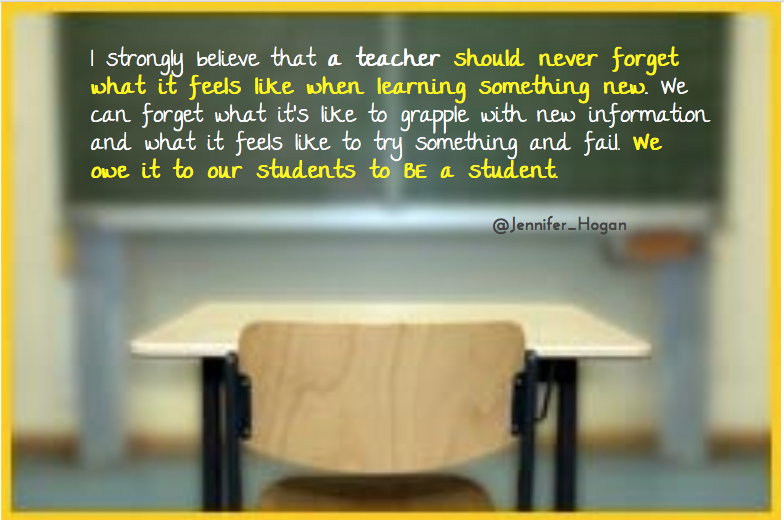 Read more about this great Twitter chat experiment on Ms. Hogan's blog post, Demonstrating Learning is Scary! Thursday of this week I spent my time setting up my classroom. This was an odd feeling. Odd to not be in the library. Odd to have a classroom. I hadn't had a classroom since 1997! Mr. Jordan, one of the administrators at Elkmont, helped me move the tables in my room as I have a rotator cuff issue and my physical therapist would have killed me if I had tried to move those table on my own. Every single person I have met at Elkmont have been friendly and helpful. I'm feeling very positive about this school year. Friday was the official first day of school for Limestone County Schools. Instead of going to my school I headed for Jones Valley Elementary School to present to a wonderful group of Huntsville City School librarians. I recorded the presentation using Google Hangouts and broadcast it LIVE for those who couldn't be there in person. After connecting with the librarians of Huntsville City Schools I headed to Elkmont. I got several things completed including meeting with the Technology Team about the Bring Your Own Device (BYOD) program that will rollout this year in conjunction with The Digital Passport Initiative (DPI) that will provide MacBook Air laptops for each 3rd and 4th grade student in Limestone County. 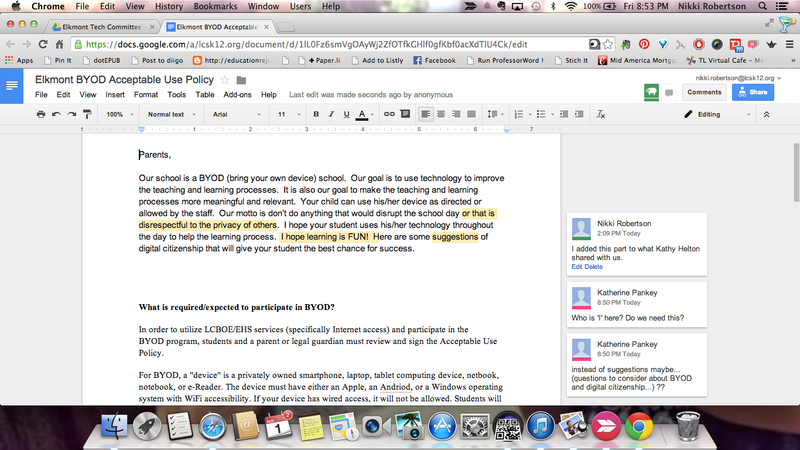 The Elkmont Technology Team is working on a shared Google Document to compile an Acceptable Use Policy for BYOD. In fact, as I am writing this blog post members of this team are working on the Acceptable Use Policy! How cool is that?! We also decided on a hashtag for our school, #EHSRedDevils. Be on the lookout for this hashtag this year! 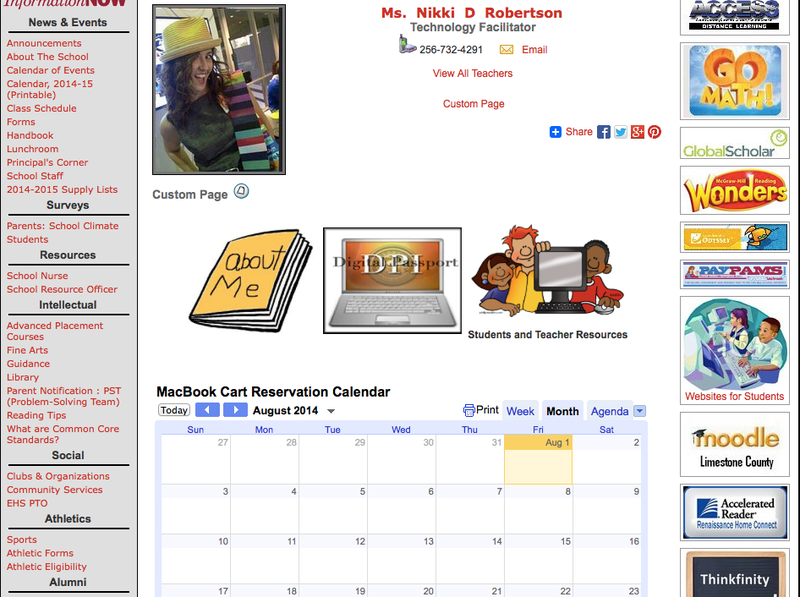 Other tasks completed included stuffing folders for our DPI Parent Meetings August 4th and 5th, a Technology Comfort Level Survey for the staff and administrators of Elkmont High School, created collaborative Google Calendar for reserving the MacBook Cart, and a slew of email. I'm looking forward to an adventurous new school year with Limestone County Schools and the Elkmont High School Family! If you are in a 1:1 school and want to connect and share notes, tips & tricks please contact me! We can connect, share, learn and grow together! Voice is Power: Are You Using Yours?